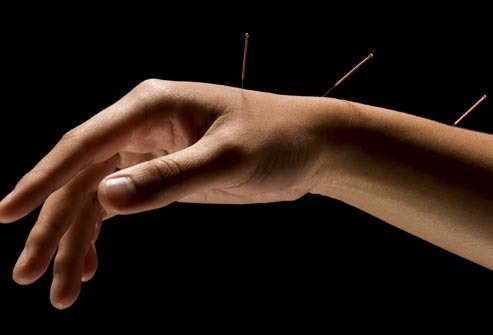 Emerging evidence from a research study shows acupuncture may be an effective treatment for hypertension. Acupuncture regulates blood pressure, blood flow and body temperature. 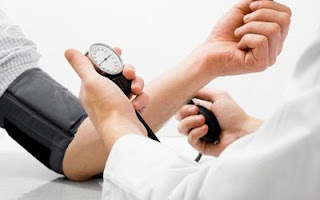 Patients with hypertension treated with acupuncture experienced drops in their blood pressure that lasted up to a month and a half. myocardial infarction in hypertensive patients.